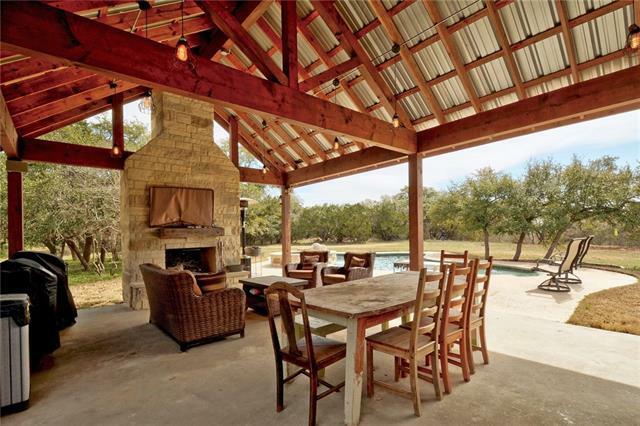 Driftwood Waterfront! 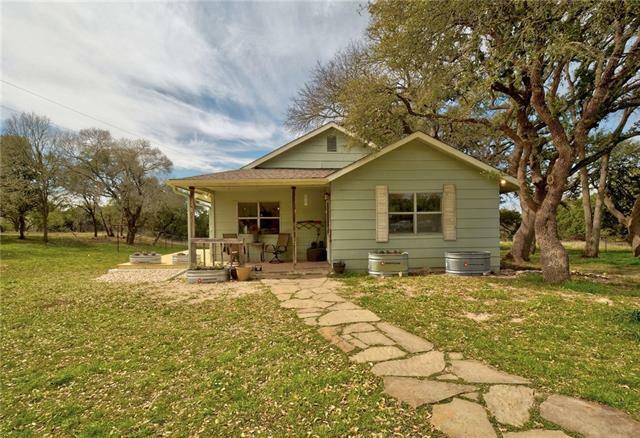 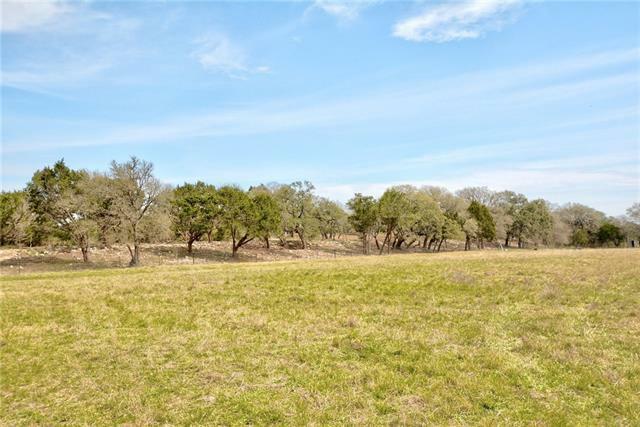 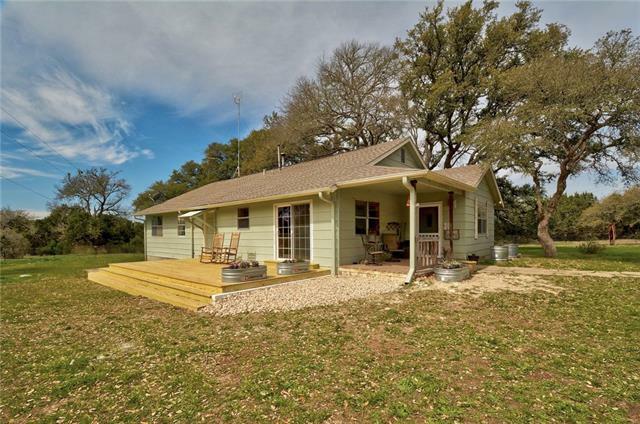 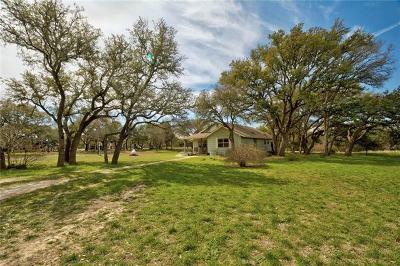 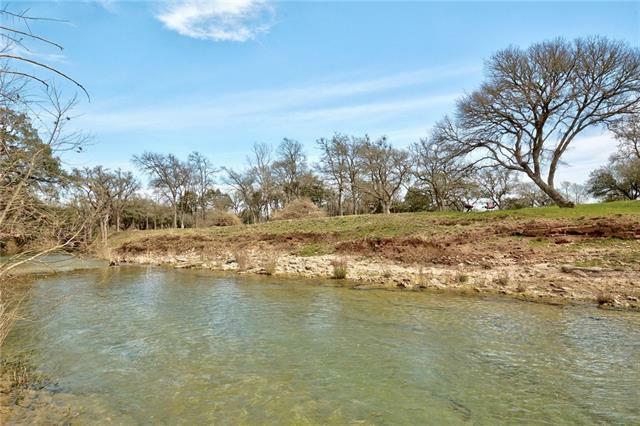 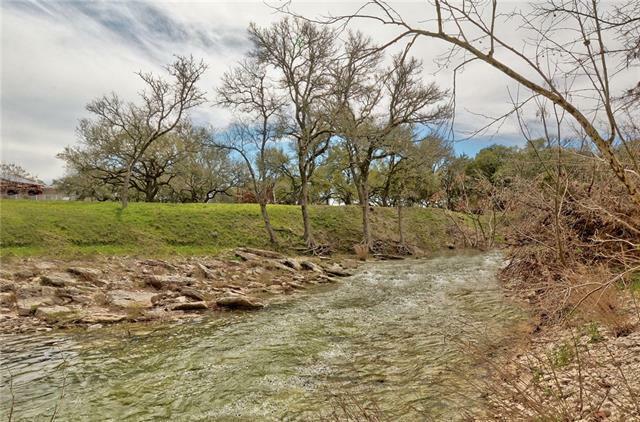 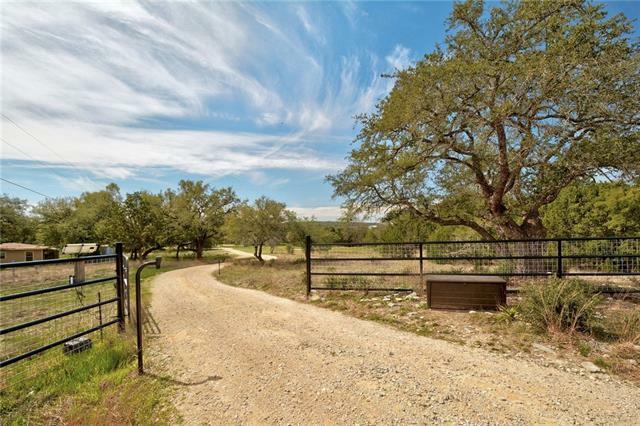 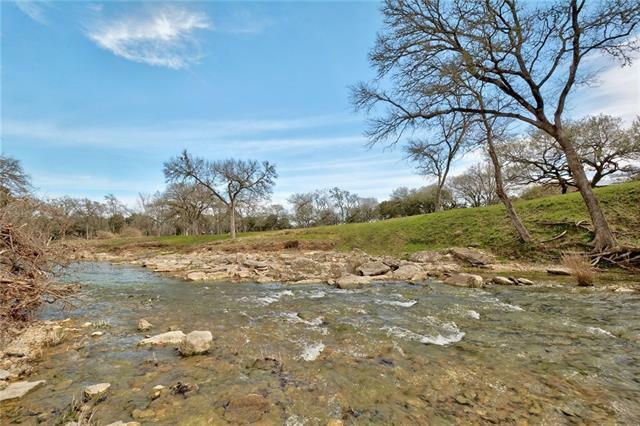 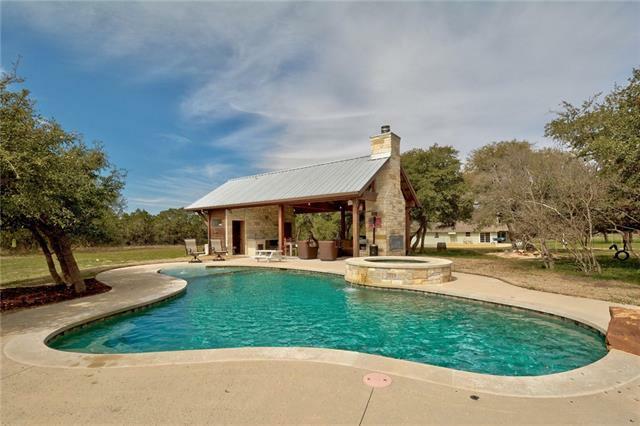 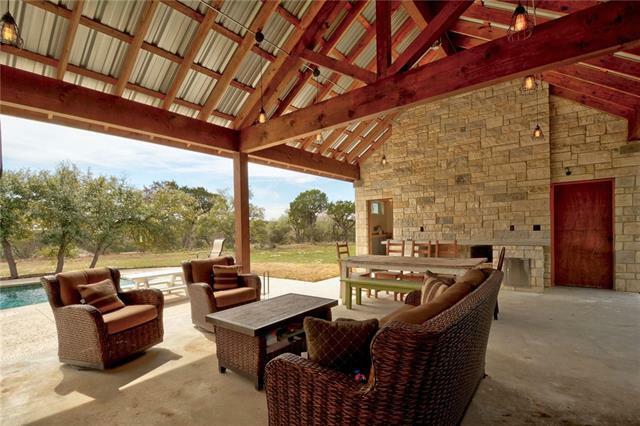 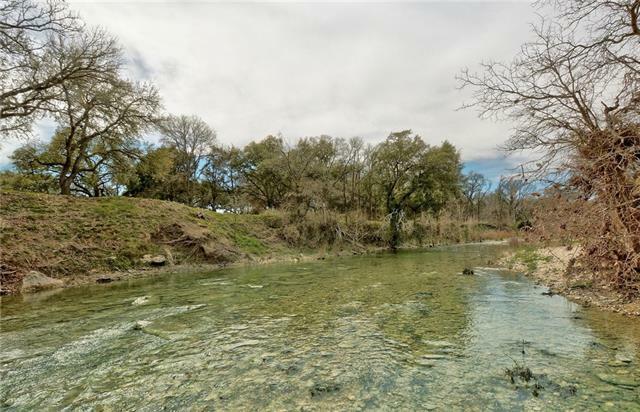 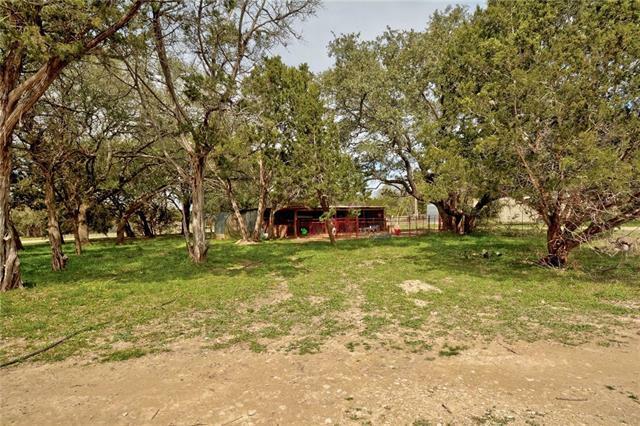 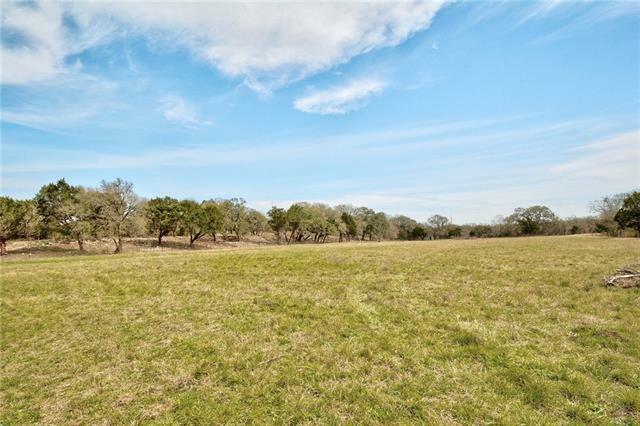 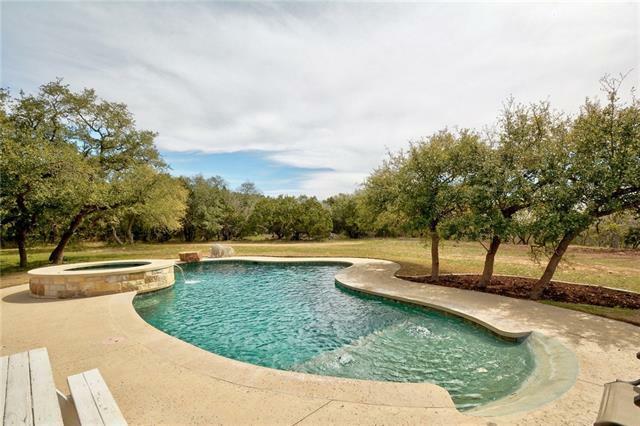 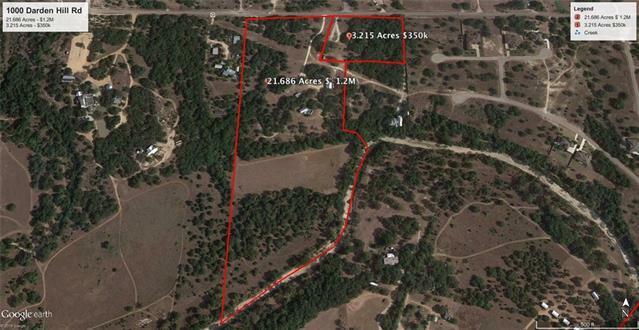 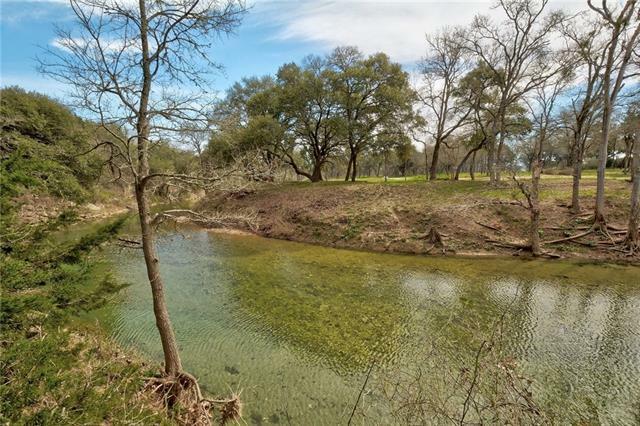 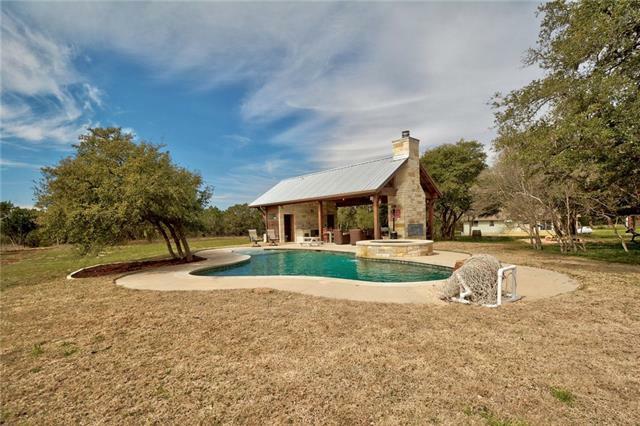 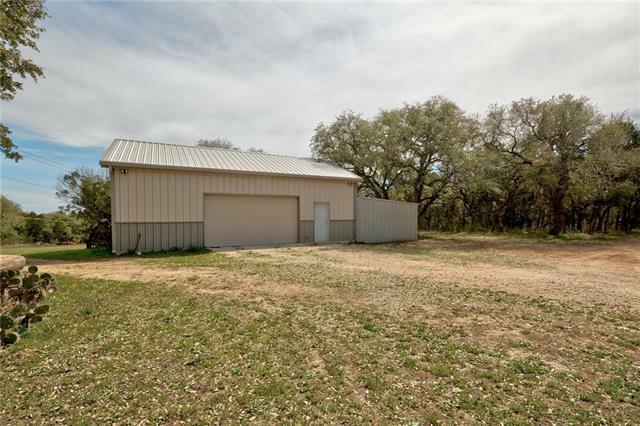 24.9 Unrestricted Acres w/ approx 1250&apos; of Onion Creek frontage. 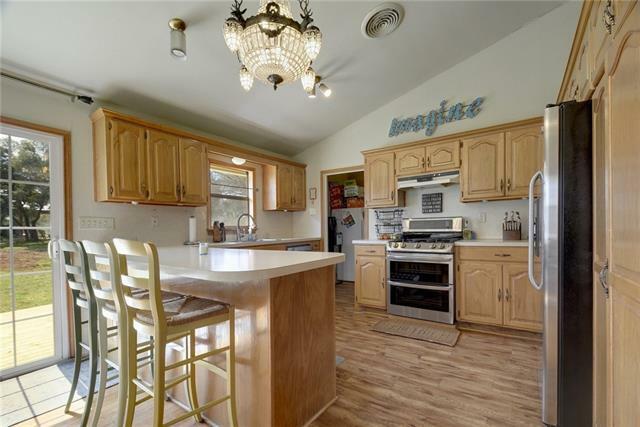 Old 3/2 farm house has been fixed up & is great to live in while you build your permanent home, then makes a great guest house. 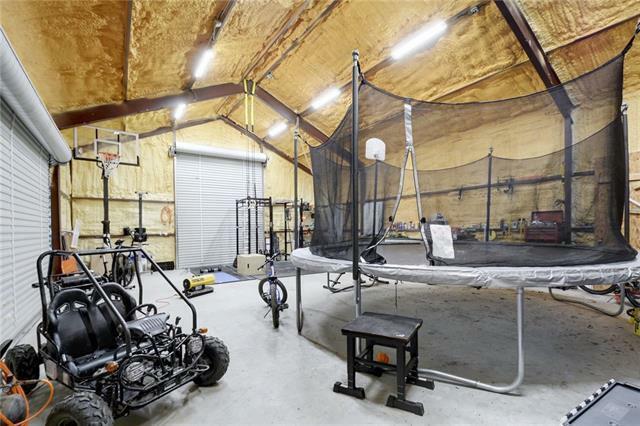 Approx 1200 sq ft workshop w/ spray foam insulation, Beautifully crafted outdoor pavilion & Swimming Pool. 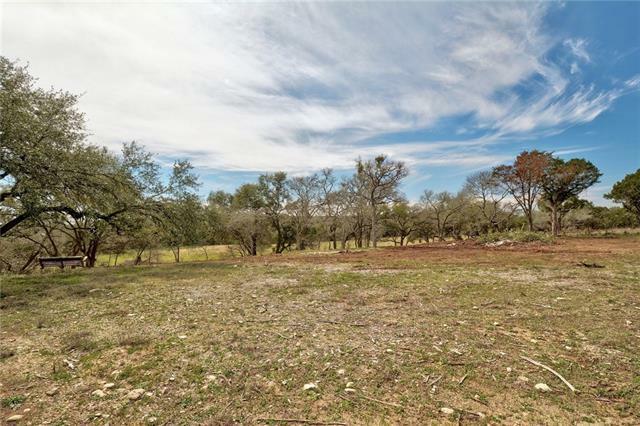 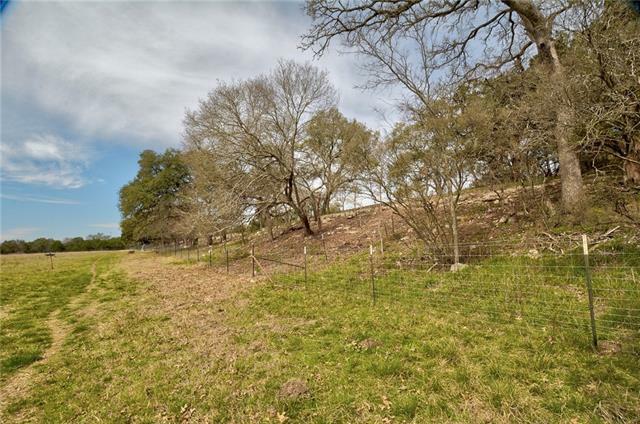 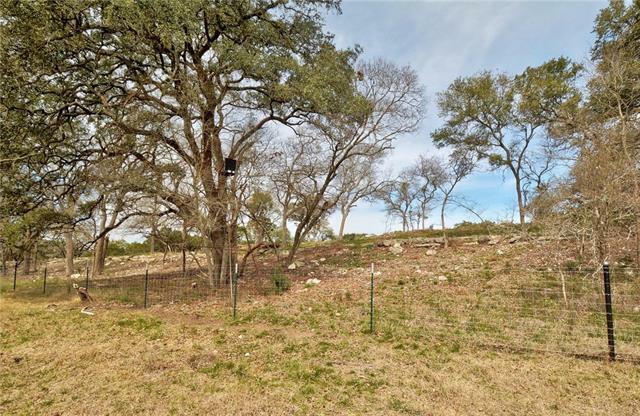 New Custom home site cleared and ready for your dream home, on bluff overlooking scenic pasture and Onion Creek. 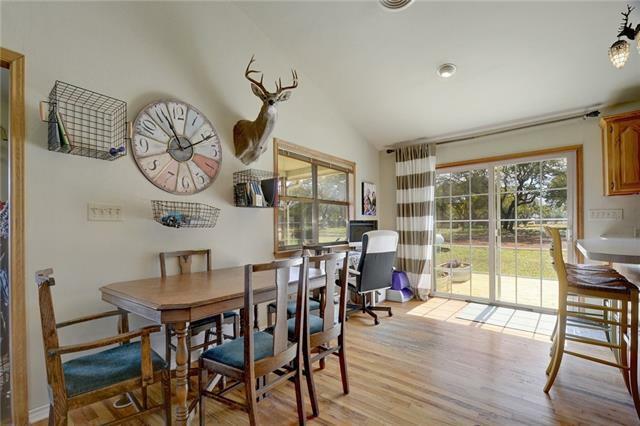 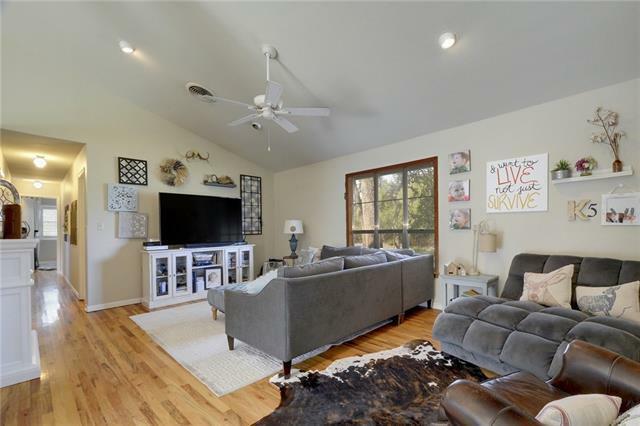 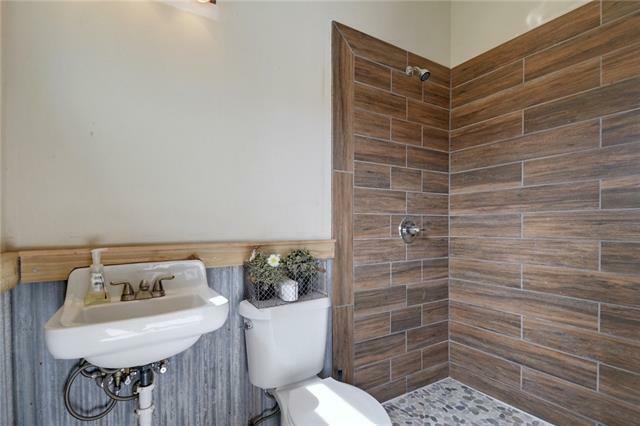 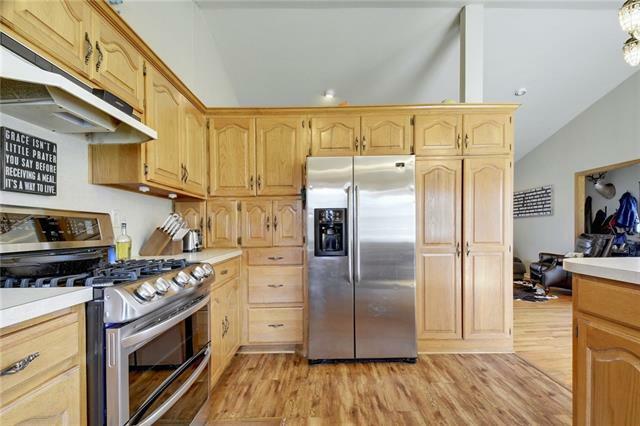 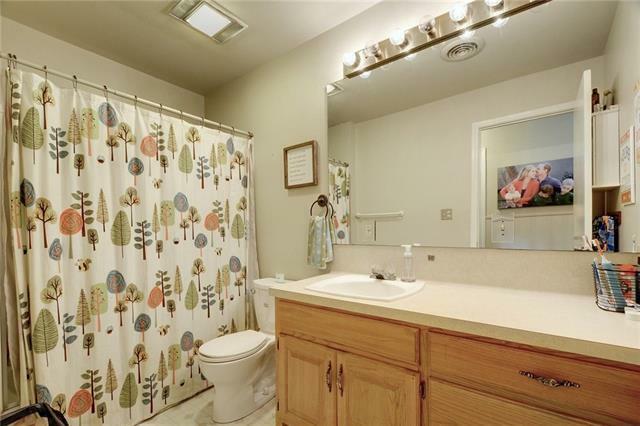 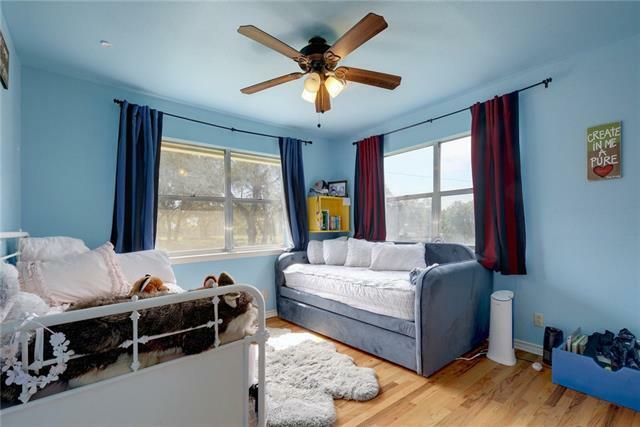 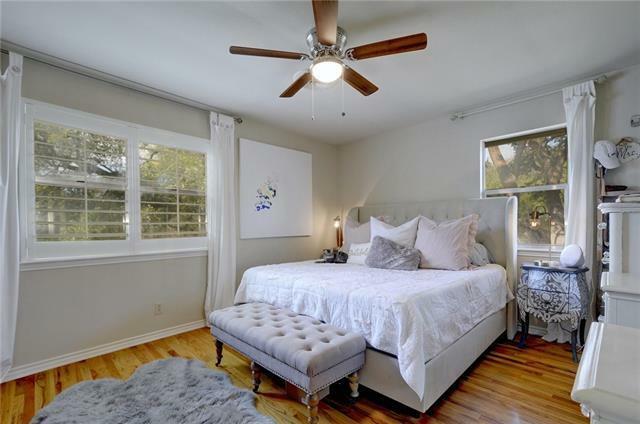 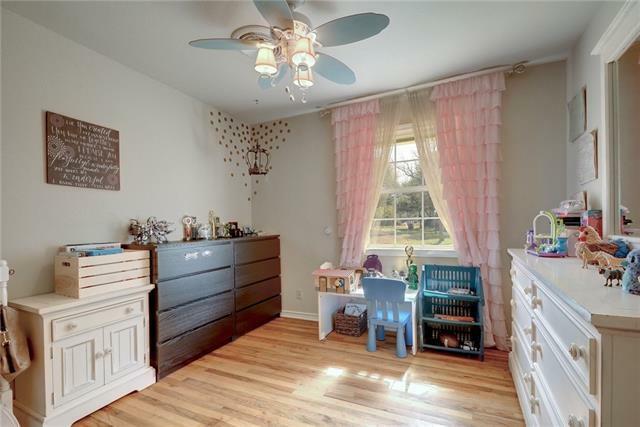 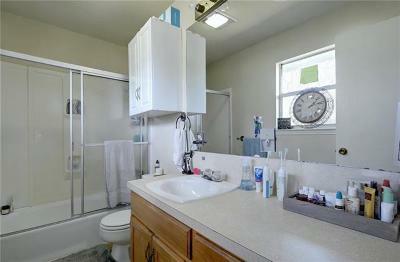 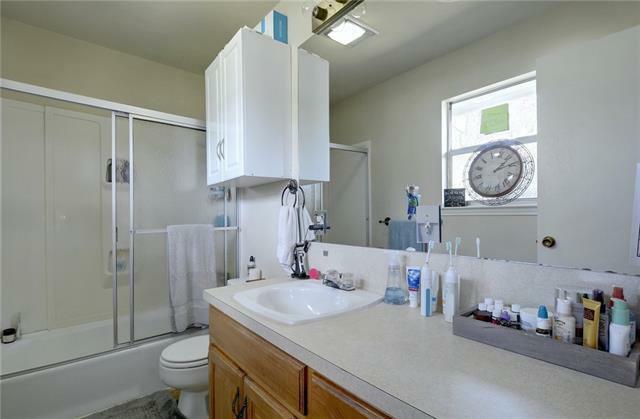 This is a special property & will not last, shown by Appt w/ agent only.